If you love jalapeno poppers, you'll truly love this pizza! Crusty Italian bread topped with all your favorite jalapeno popper ingredients, include extra gooey cheese, then baked to pure awesomeness. 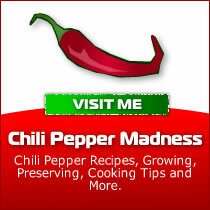 You know you want some! 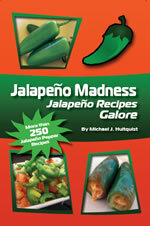 More jalapenos, please. Slice the Italian bread in half lengthwise and save half. You can freeze it, or double the rest of the ingredients and make two! Lightly score the bread side so the next ingredients can drip inside a bit when the baking starts. Set the bread onto a baking sheet lined with parchment paper. Spread on the butter and bake them 5 minutes. Remove. Spread cream cheese over the bread and sprinkle with taco seasonings, garlic and chorizo. 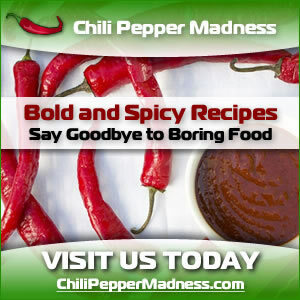 Top with jalapeno pepper slices and cheddar cheese. Bake for 5-10 minutes, or until the cheese is nicely melted. 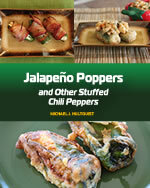 Enjoy!Â Get more jalapeno popper recipes here.